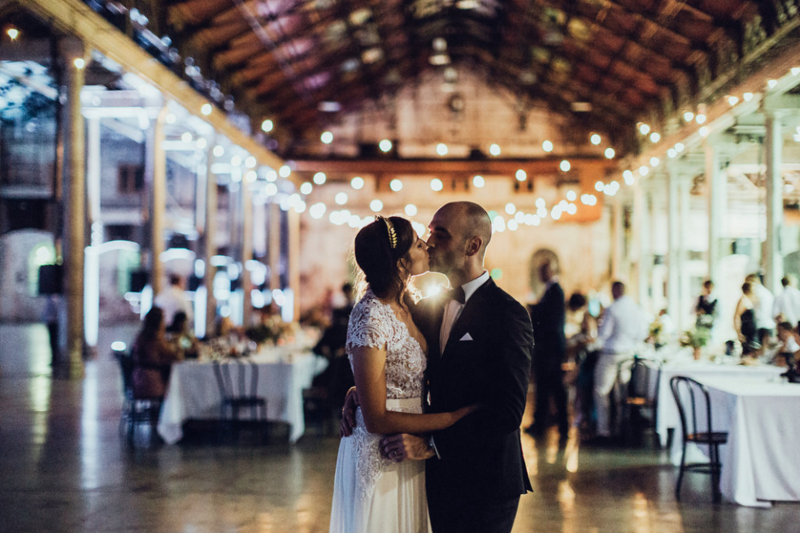 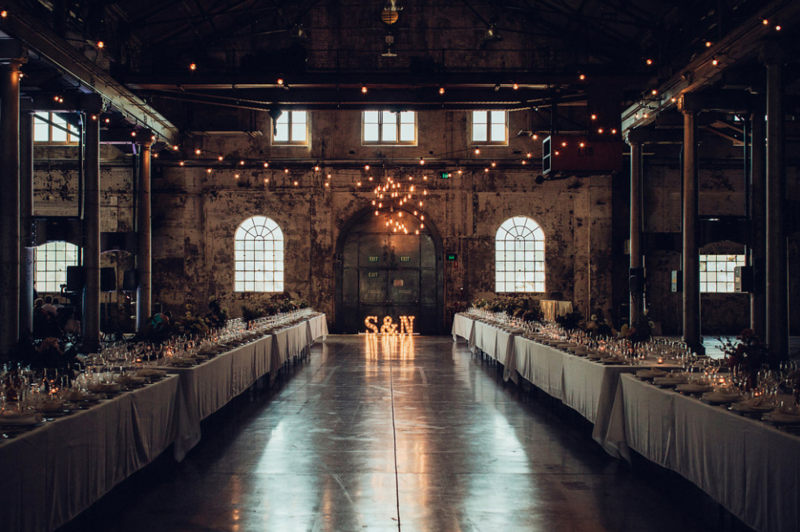 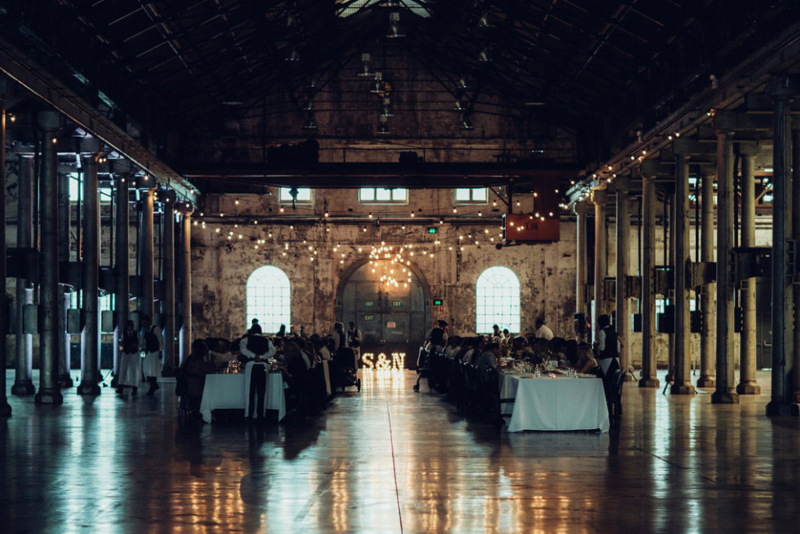 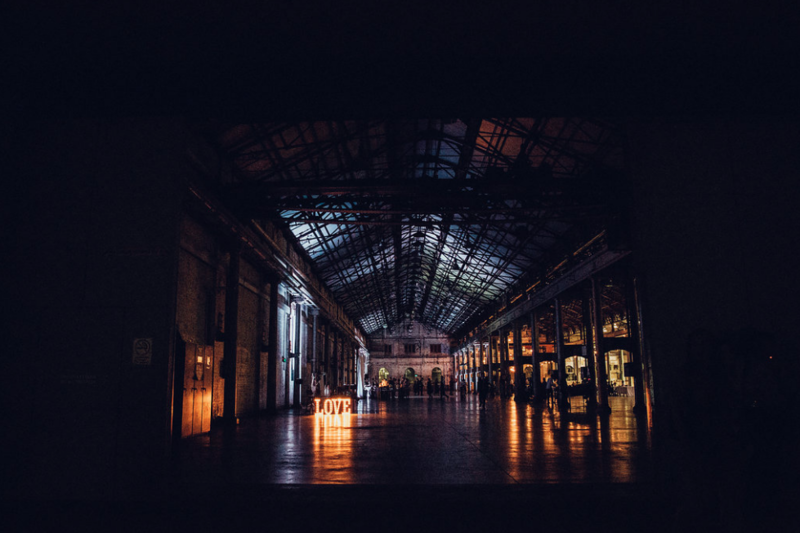 Susannah + Nick held their ceremony and reception amongst the gorgeous industrial architecture at Australian Technology Park. 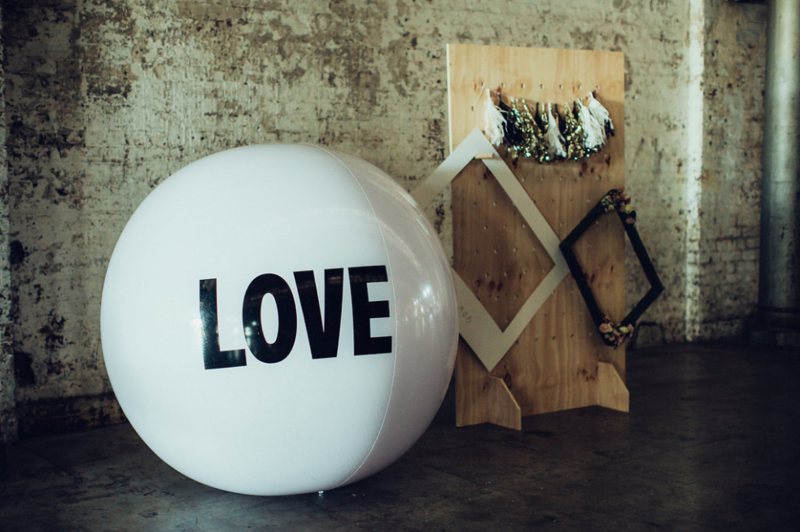 From a range of arcade games, to a mini tattoo parlour and unique photo wall, this wedding had something for everyone! 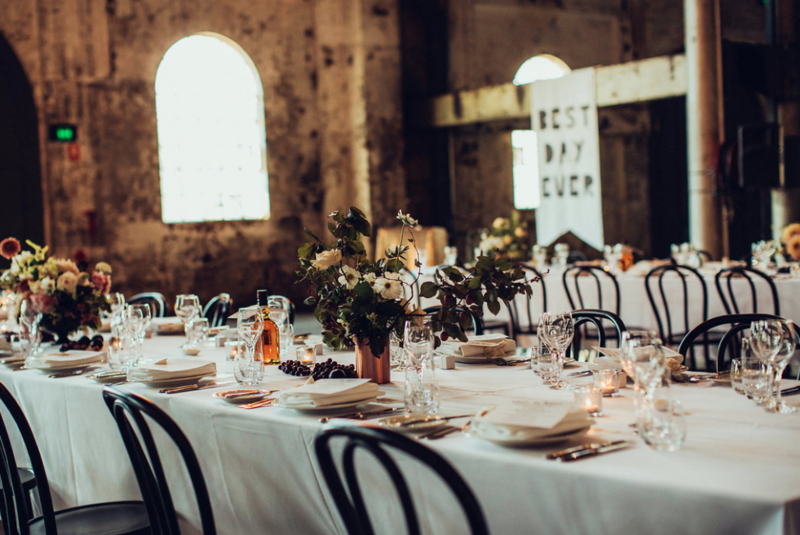 Sourced by Sam styled the venue beautifully with hints of rustic gold and copper, charming florals and vintage lighting, along with plenty of personalised details representing the couple. 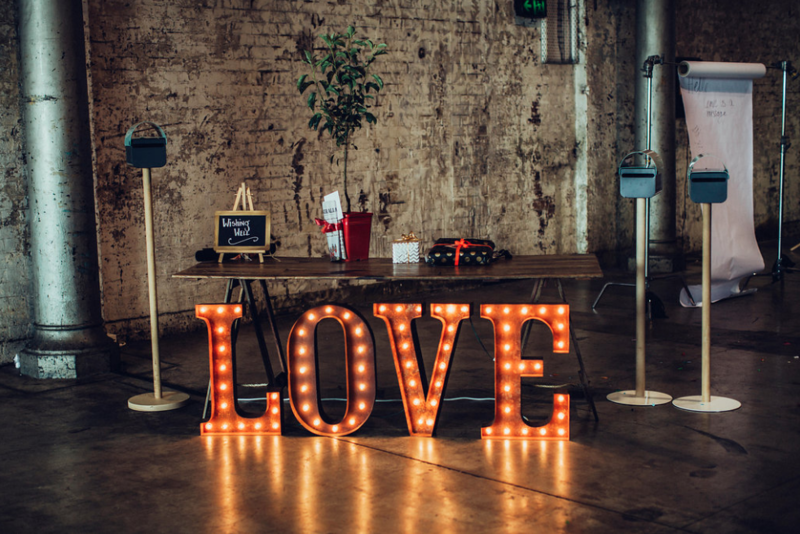 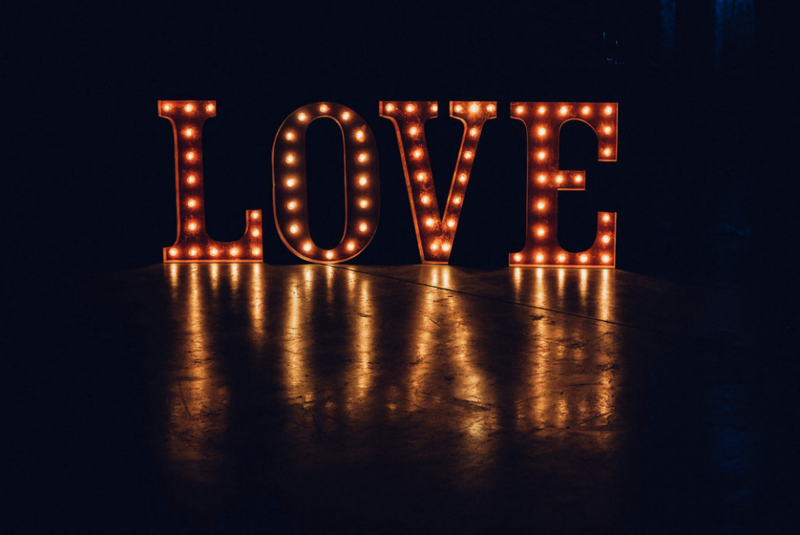 It was a pleasure to have our Vintage Marquee LOVE Lights, Individual Letter Lights, Polished Steel Bar Sign and Big LOVE Ball, play a part in this special occasion. 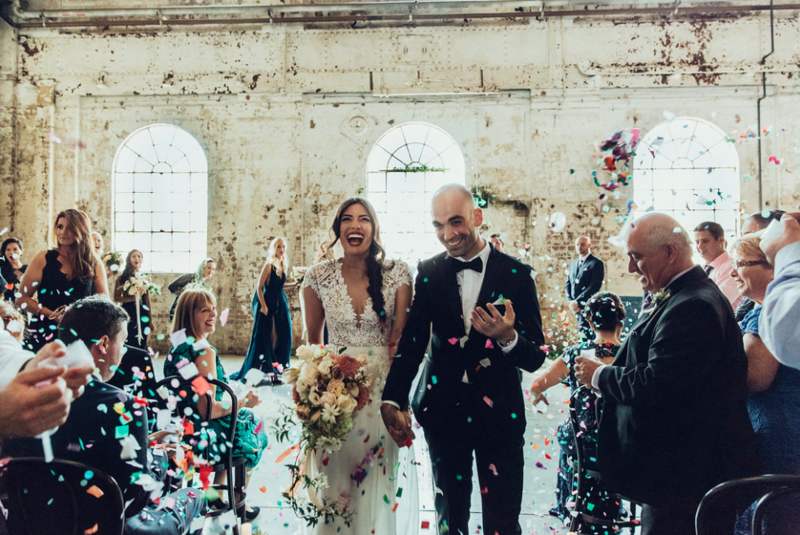 These images from the talented Jo Bartholomew Photography are stunning! 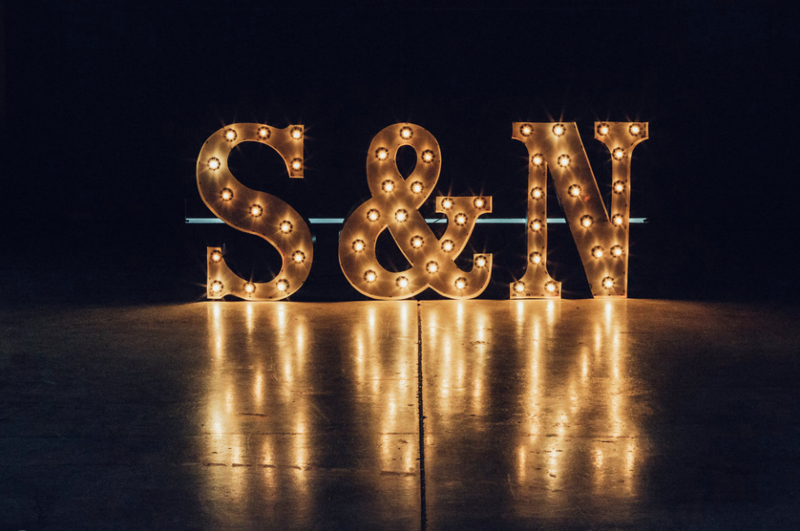 Our best wishes to Susannah + Nick for a very happy future.